Take a Closer Look, a Bob Weinstein Photo Exhibit Featuring Historic Sag Harbor's Architectural Details. Opening Reception: Saturday, Jan. 20, 2018 - 1:00 pm. Free admission. Highlights from the Permanent Collection: The Paintings. Opening Reception: Saturday, Feb. 10, 2018 - 1:00 pm. Free admission. 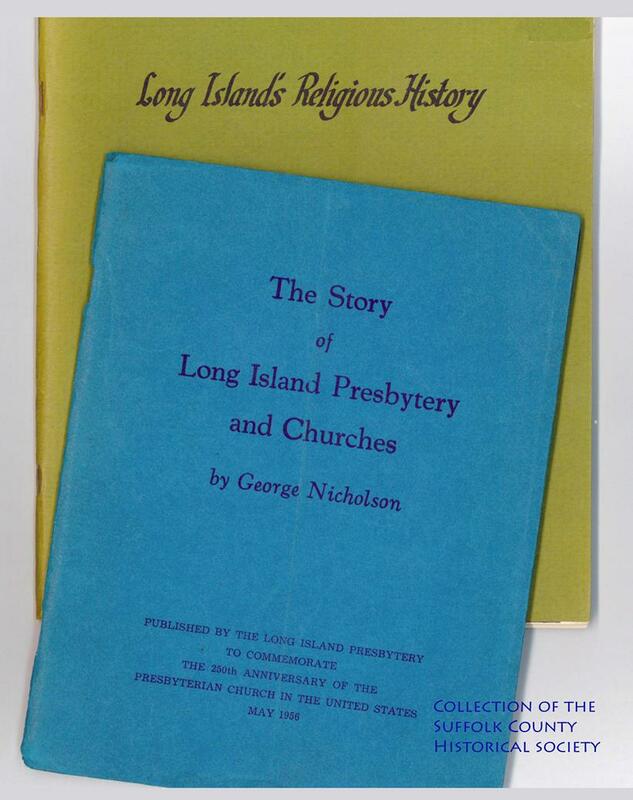 Just as Long Island was first settled by the English and the Dutch, two nationalities differing in language but sharing a common devotion to political freedom, so the first churches, the Puritan and the Dutch Reformed, had a common heritage in a community-based faith. Long Island at its western end was accessible to the Dutch settlement of New Amsterdam by way of the East River, and the eastern forks were accessible to the English settlements in Massachusetts and Connecticut. In the case of the English, the initial settlements were church-centered communities. The first two churches were established in the 1640s, one at Southold and the other at Southampton. In Southold, the Rev. John Young came with the first settlers from the New Haven Colony, and the first church was located a short distance from the present one. Southold was slow to relinquish its independent status; as a church, it remained 196 years separate before uniting with the Presbyterian Church. In Southampton, accompanying the first settlers was Rev. Abraham Pierson of Boston, and the site of the original church is located behind the current hospital. Further to the west, the Dutch built their churches and gathered for worship, but they struggled with a shortage of trained ministers who were willing to make the long journey to settle in the New World. In 1654, a momentous arrival marked a change in the religious history of the area when the St. Charles arrived in New Amsterdam (near today's Battery Park) carrying the first group of immigrant Jews to the New World and a Dutch minister named Rev. Johannes Theodorus Polhemus. Stuyvesant welcomed the well-trained and able minister, who was quickly assigned to the western Long Island hamlets across the East River. The energetic Rev. Polhemus went on to organize the first Dutch Reformed Church in 1654 at Flatbush, Midwood, and Flatlands (Brooklyn). The last Dutch church to be organized in Brooklyn in the colonial period was at New Utrecht in 1677. Other denominations were comparatively late to arrive on Long Island, and though the Jewish community in New Amsterdam dates back to the arrival of the St. Charles and Rev. Polhemus in 1654, there were no organized congregrations on Long Island until the nineteenth century. 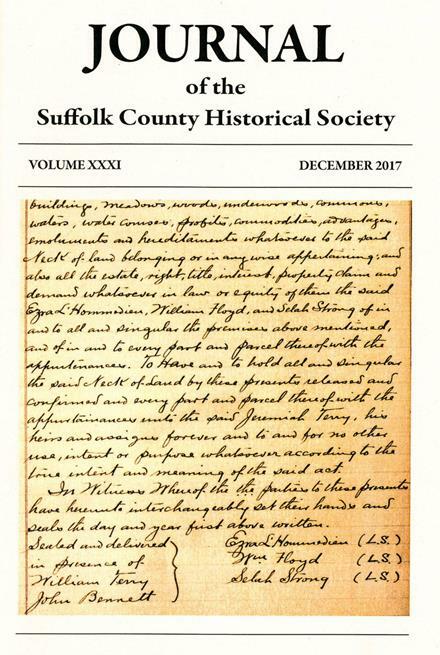 Hot off the press, our 2017 Journal of the Suffolk County Historical Society is chock-full of informative and entertaining local history articles! The Journal is available to members-only. 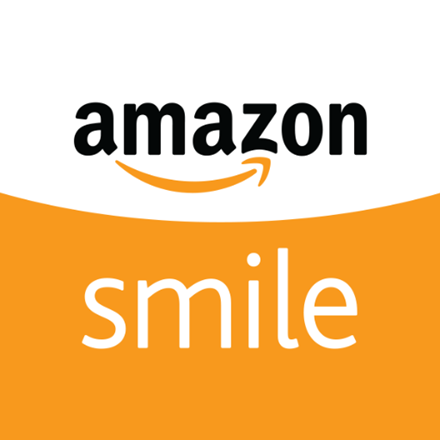 To receive your copy and more, become an SCHS member today or give the gift of membership for the holidays! 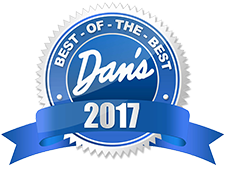 Visit our Membership page or give us a call at 631-727-2881. 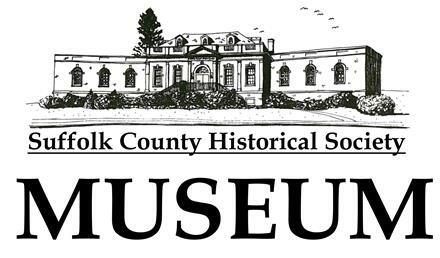 Thank you for your support of our efforts to keep our local history alive!